AC/DC adapter. EU plug - mini USB connector. Compatible with the SIUDI7A, SIUDI8A and SIUDI9A boards. 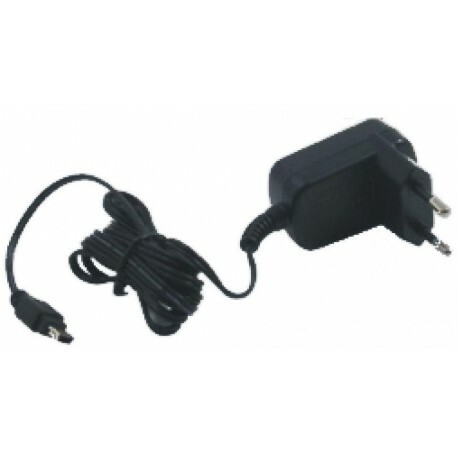 AC adapter for Europe 110/240c to DC 5.5v.